A new player is entering the Dallas ramen realm, and we may never be the same. Agu Ramen Bistro is headed our way from faraway Hawaii and will open at Mockingbird Station in November, a spokesman says. It's going into the space previously occupied by Urban Taco (which moved to a larger space in front of the Angelika theater in September). Founder Hisashi "Teddy" Uehara, a native of Japan, launched Agu in 2014. There are currently seven branches in Hawaii and four in Texas, all in the Houston area. "Hisashi has a friend in Houston, and he likes the area," the spokesman says. 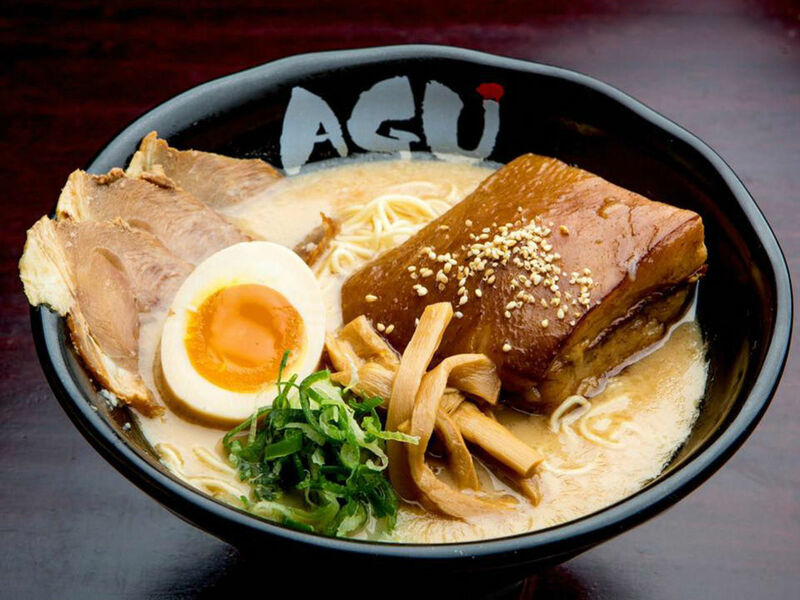 "It's been a great city for Agu because it doesn't have a ramen culture. That's something we can bring to Dallas, as well, that's good for us." 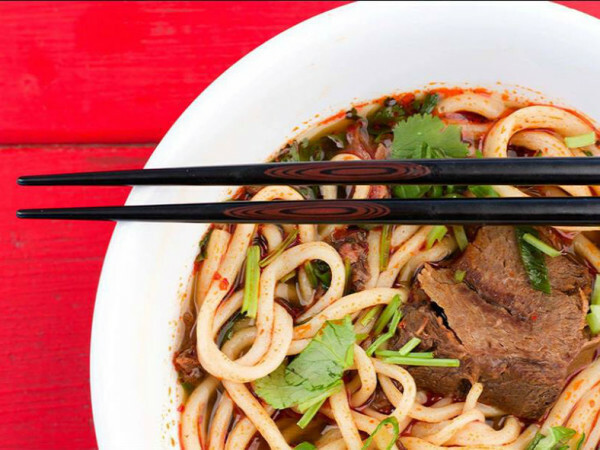 On his year-end list of "8 out-of-town restaurants that made Houston dining better in 2016," Houston CultureMap writer Eric Sandler praised its diverse menu and creative dishes. 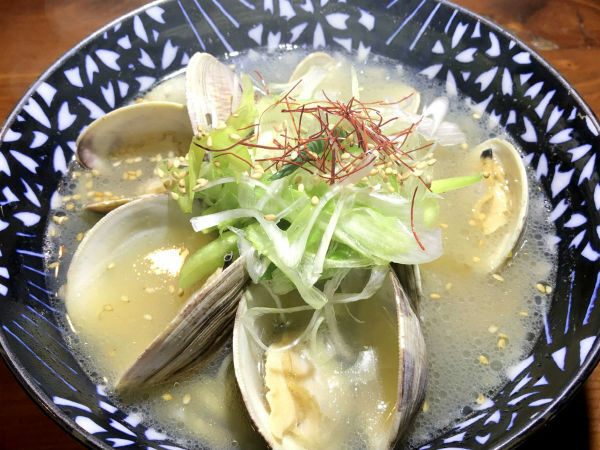 That menu includes a selection of specialty ramen options including one enriched with black garlic oil and pork fat; one with thicker noodles; one doctored with Thai oil; and one sprinkled with Parmesan cheese, which is their most popular. The restaurant boils pork bones at an extremely high heat for over 24 hours to create an intense tonkotsu broth. They also do a chicken broth and a vegetarian broth. Noodles are made fresh daily from a house recipe. There are also starters such as dumplings, garlic edamame, chicken cutlets, shishito peppers, and Parmesan Brussels sprouts. Four bowls include a poke bowl and chicken curry rice. Mockingbird Station has seen closures such as Margarita Ranch, Herrera's, Rockfish Grill, and Vapiano, where Old Chicago Pizza & Taproom now resides. 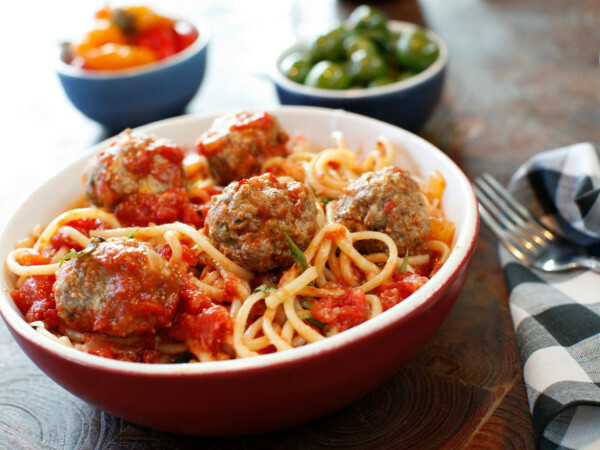 But there've also been openings such as Edith's Patisserie and Mezze Mediterranean. The Mockingbird Station location of Agu was originally one of two set to open in Dallas in 2017, with another targeted to open in Lakewood. That location still appears on the restaurant's website, but there's no date for that, the spokesman says. "We're opening another location in Houston — with that and Mockingbird Station, that's probably all we can do this year," he says.